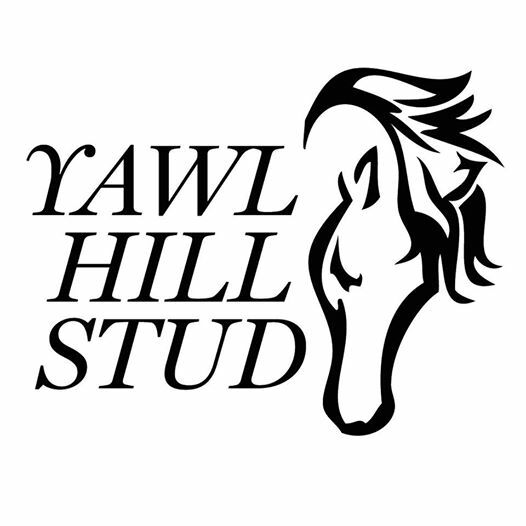 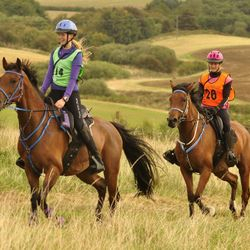 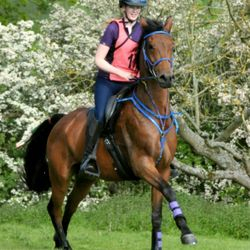 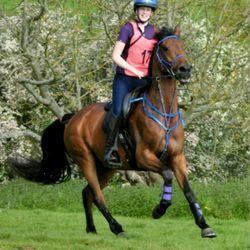 The second eldest of the home bred horses, Kyla is a very powerful mare who is showing great potential for endurance. 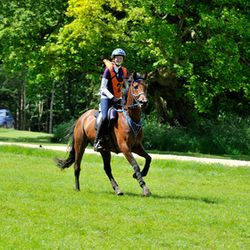 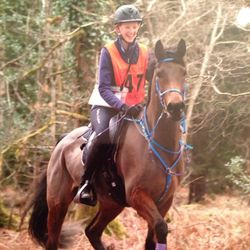 This season has been her first competitive season and she has now completed a very challenging 1* at Cirencester in June. 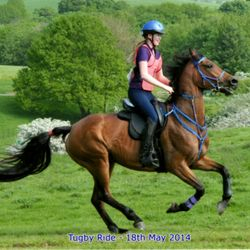 Our aims for this year will be to complete a 120km 2**.